Today LEDs are most popular lighting device. It is energy efficient and environment freindly. But it has a disadvantage of harmonics generation due to function of switching devices in led drivers. Various research papers are produced to reduce the harmonics generated by led drivers. you can find the more references at our knowledge bank. Switching devices used in LED Drivers/ SMPS distorts the current wave form. So variuos harmonics filter is designed to reduce the harmonics. 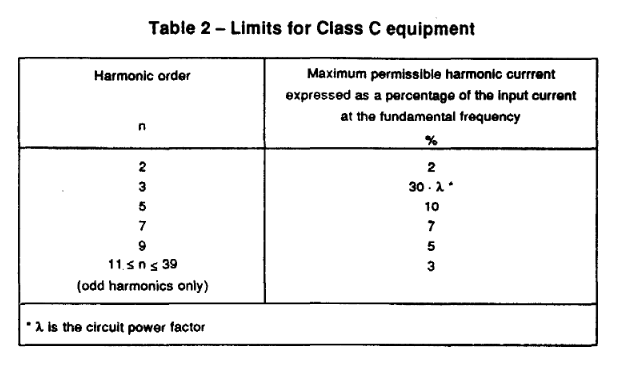 The accecpted level of harmonics is defined in IEC 100-3-2 and IS 14700 (Part 3 Sec 2) . 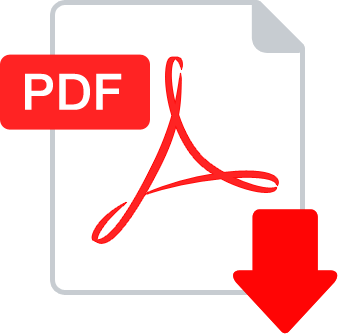 You can also download the Application notes on IEC-60000 for harmonics testing of different devices. For harmonics analysis of LED Driver user can use SPEA-1 which is manufactured by Embuilt Technologies.